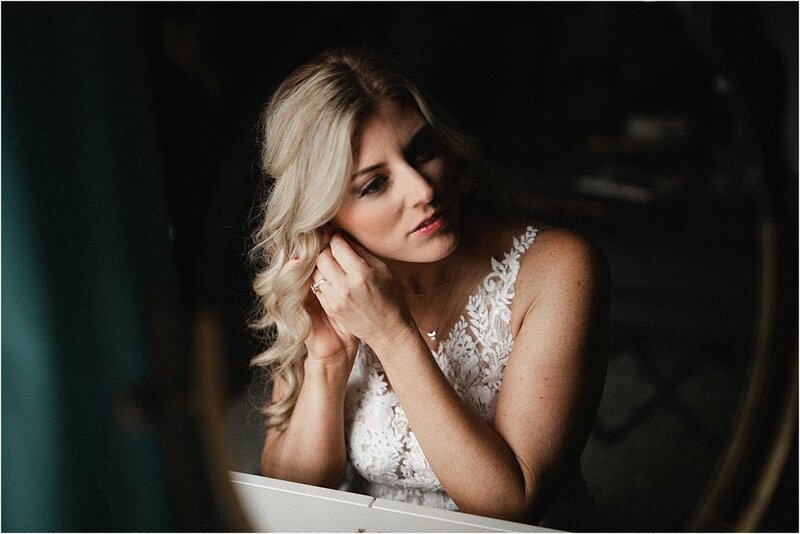 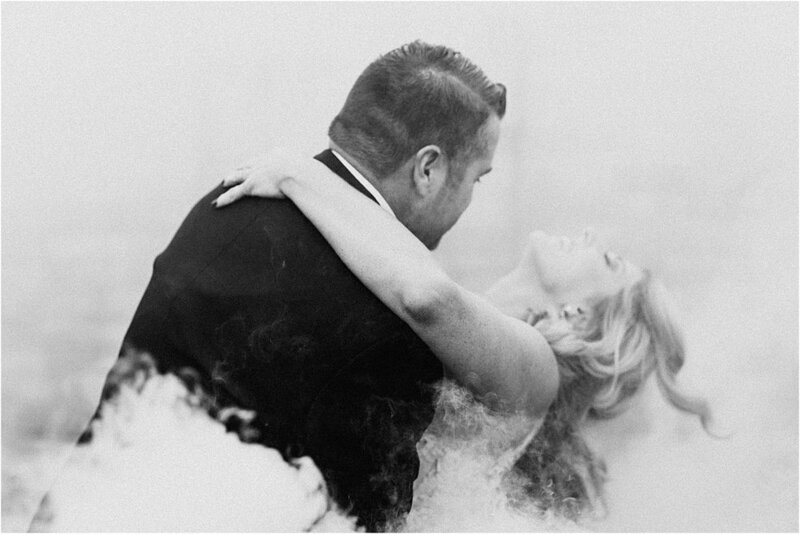 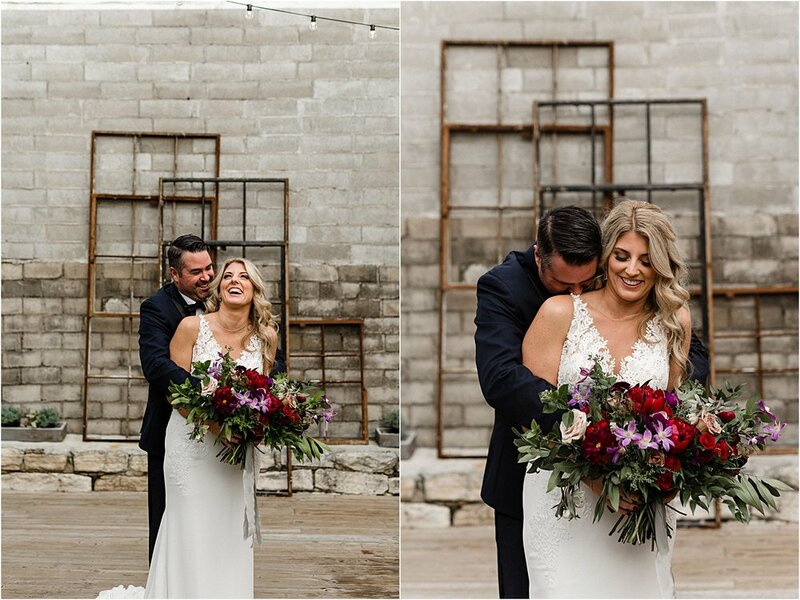 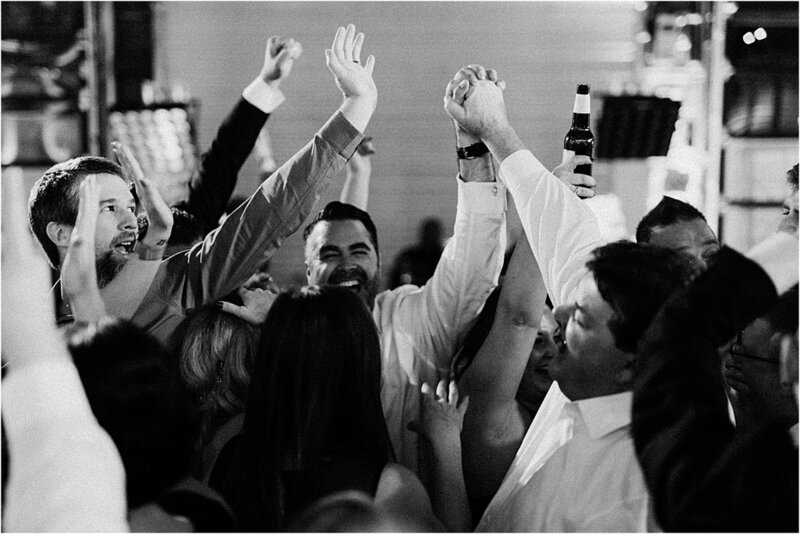 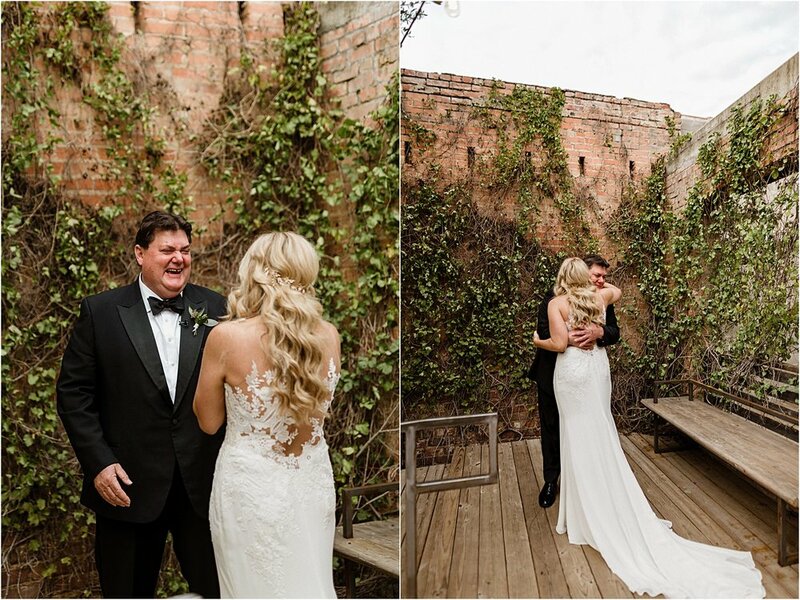 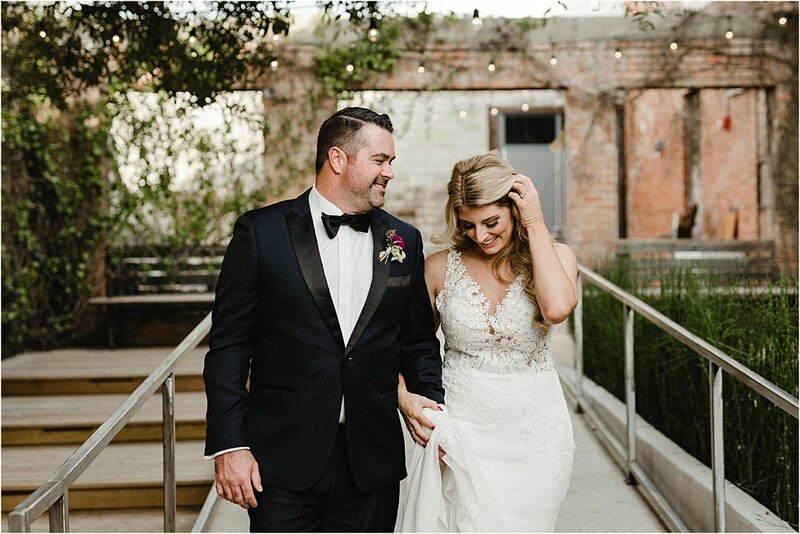 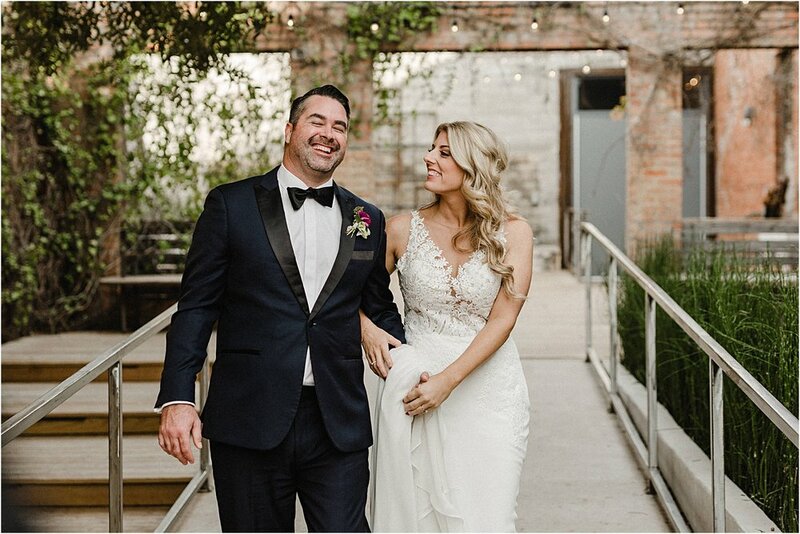 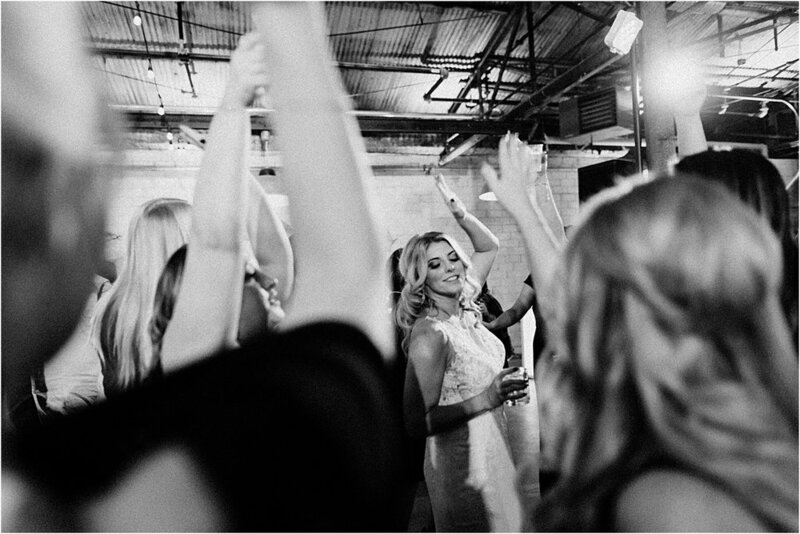 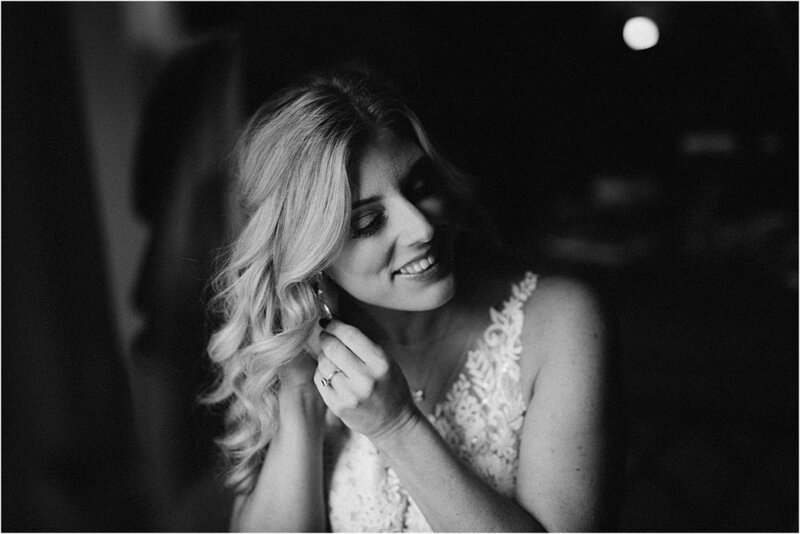 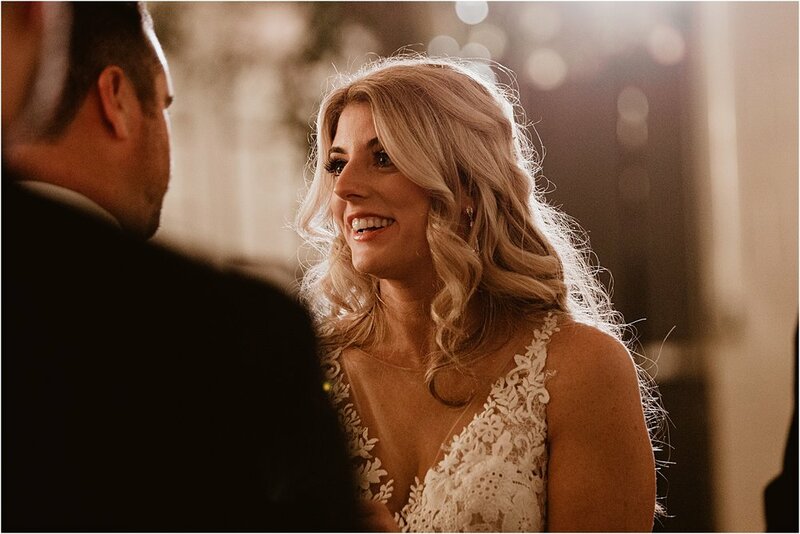 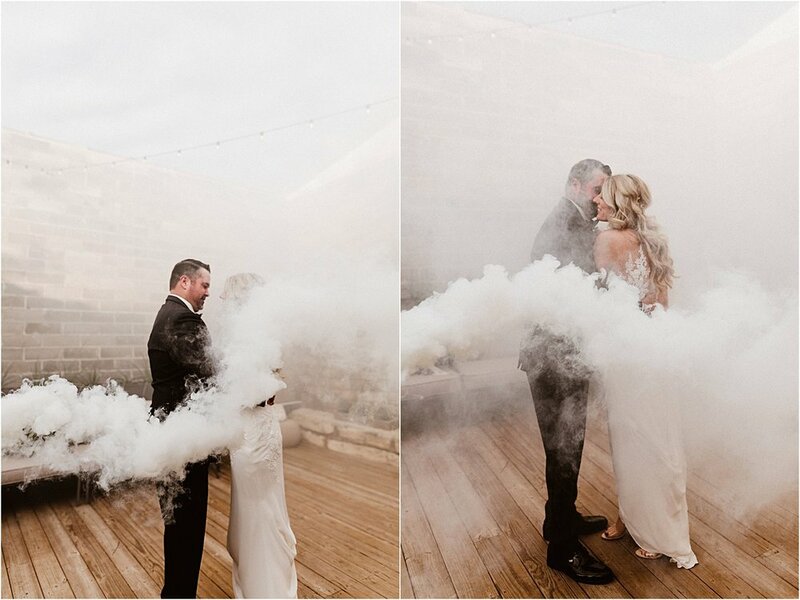 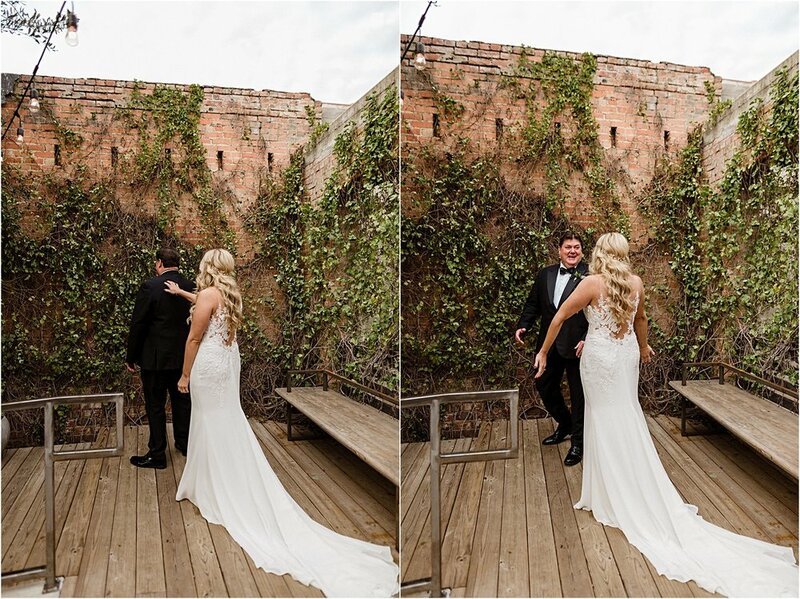 Meghan and Clay wed on November 10th at The 4 Eleven in Fort Worth. 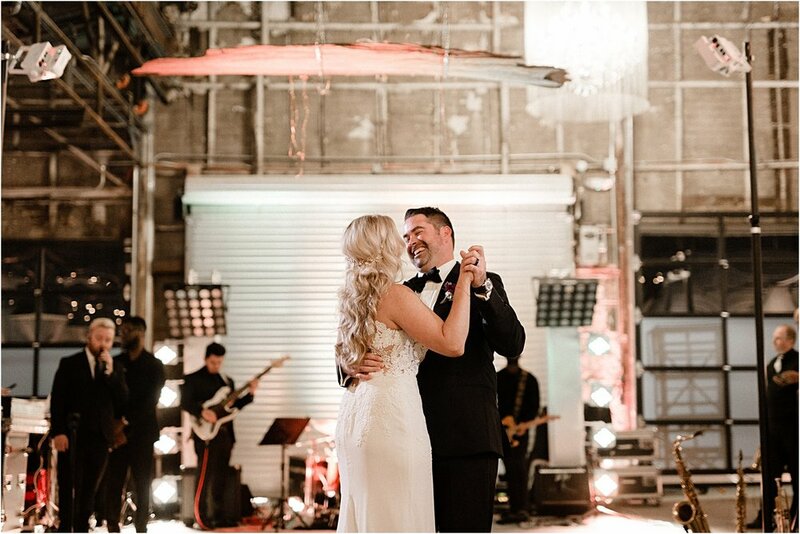 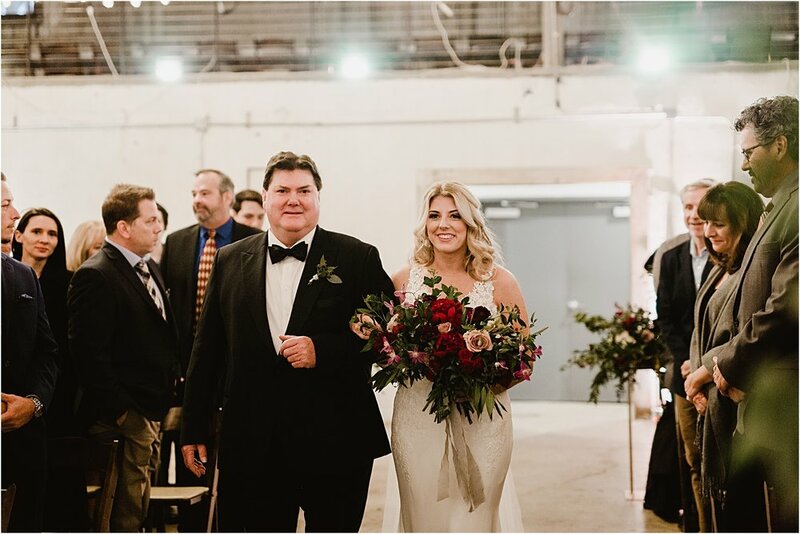 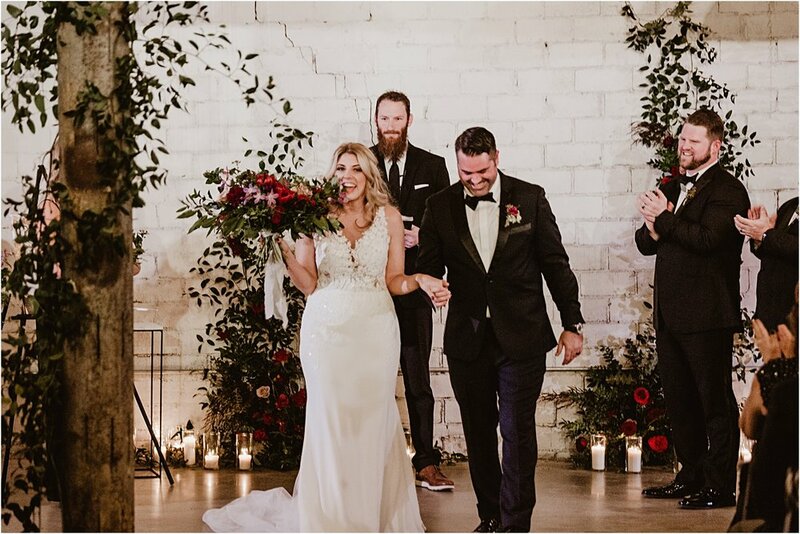 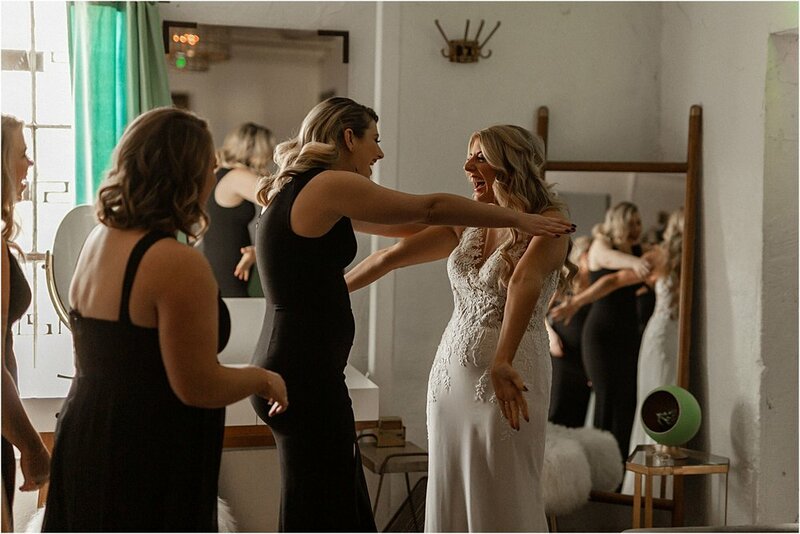 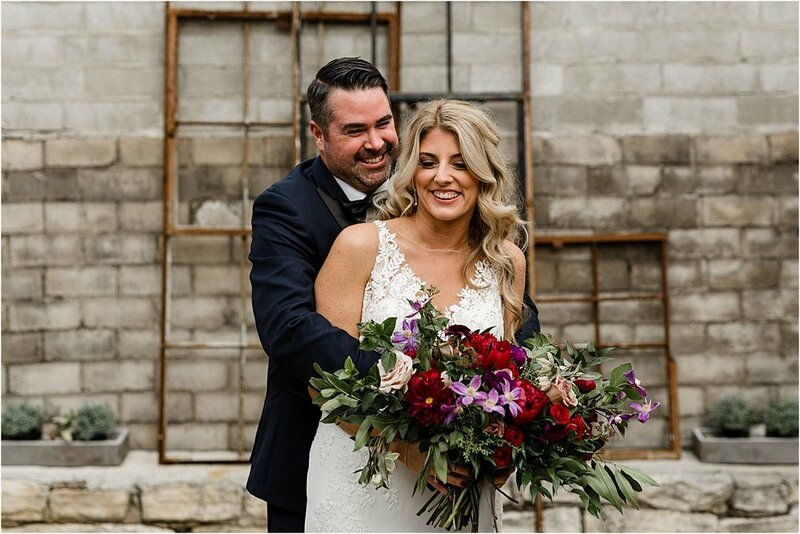 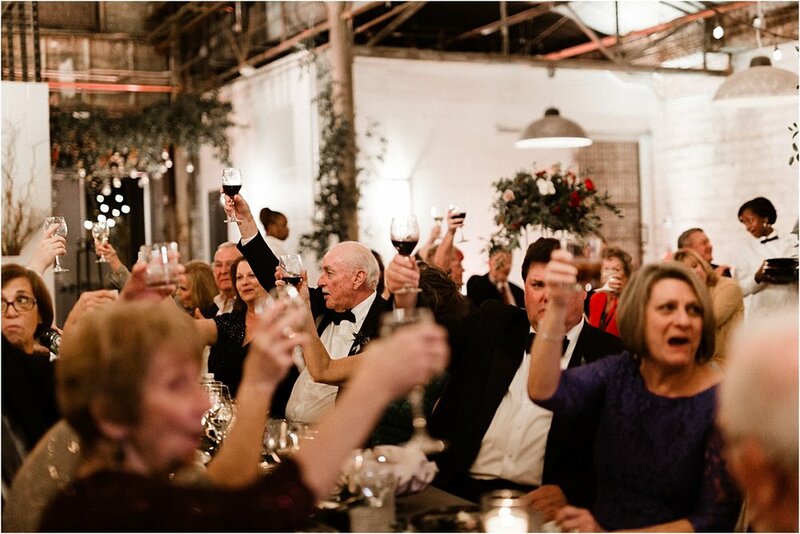 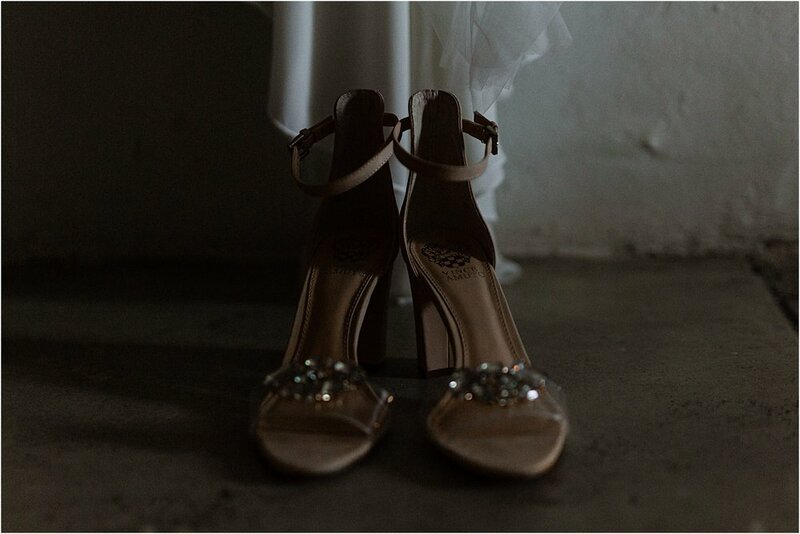 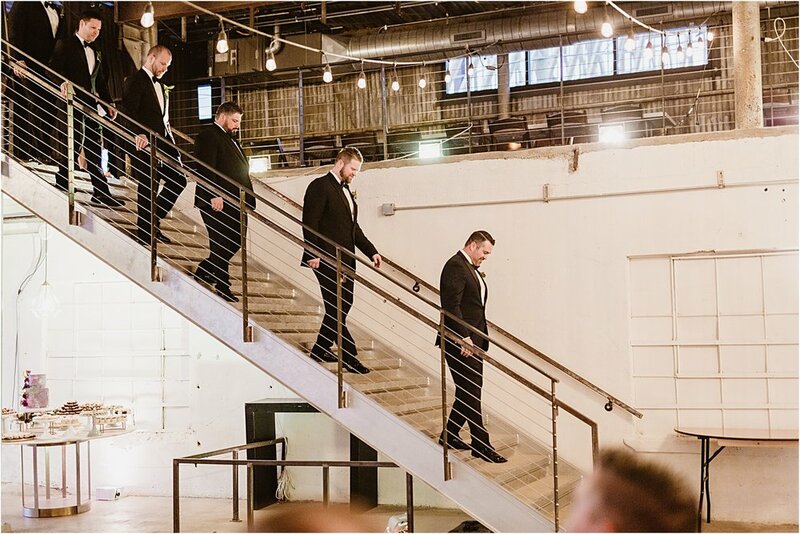 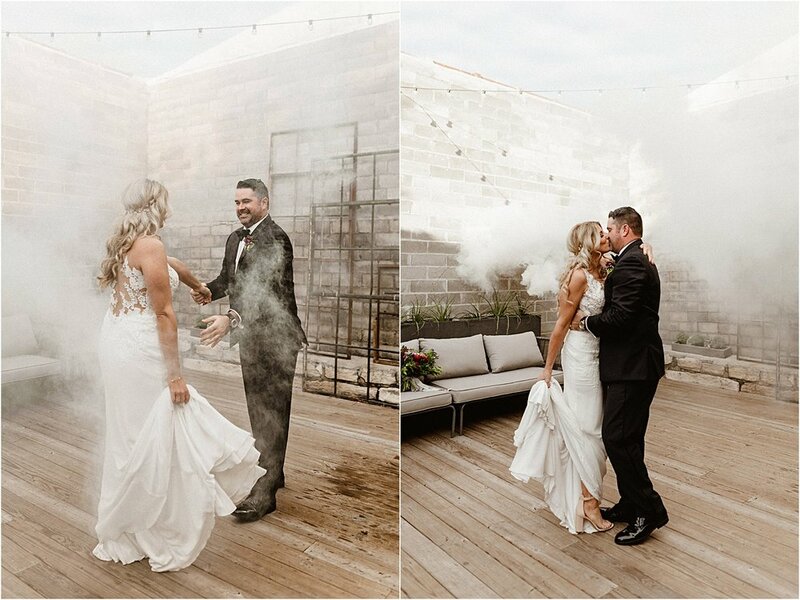 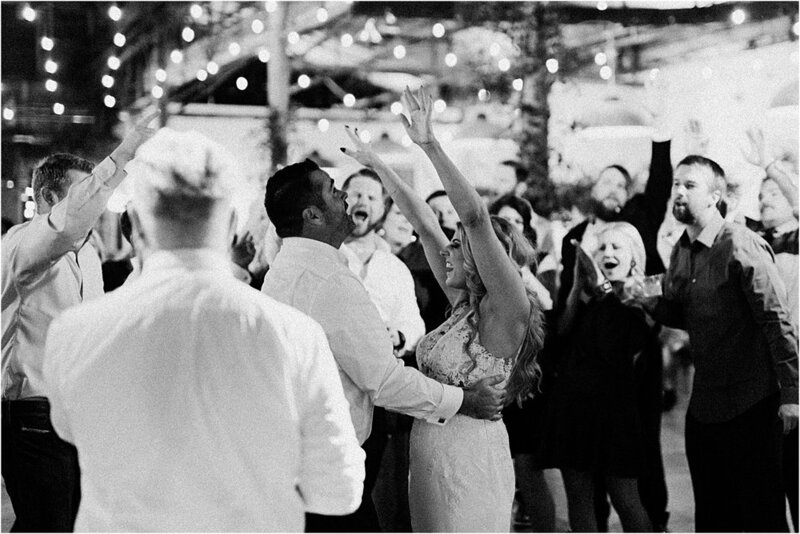 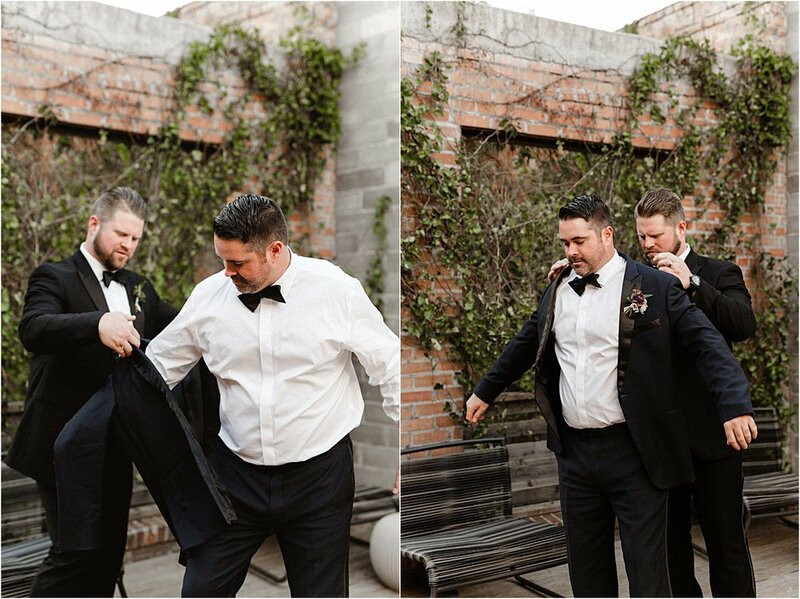 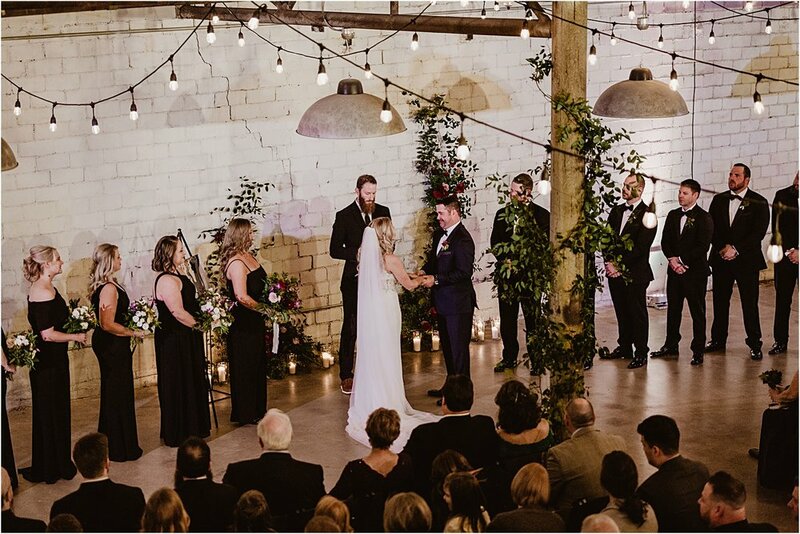 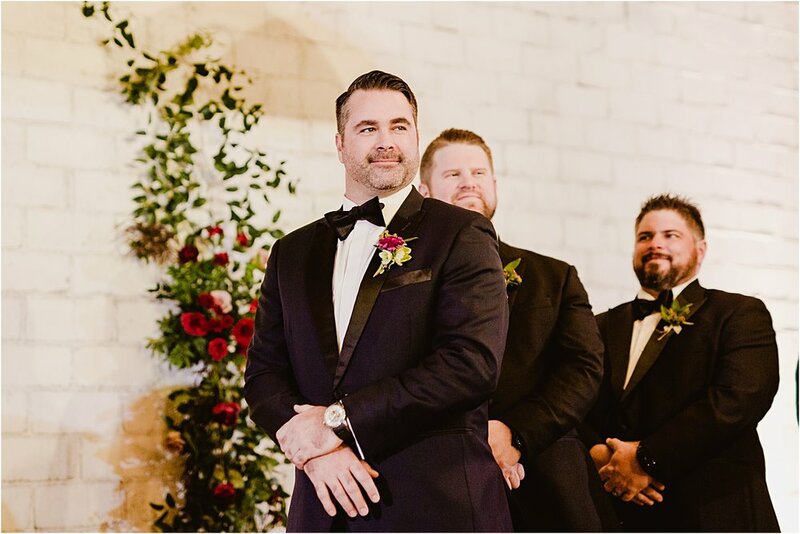 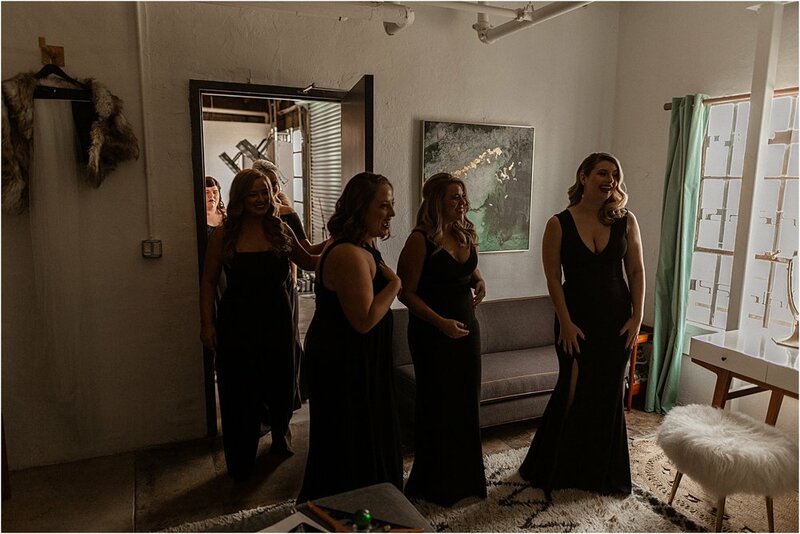 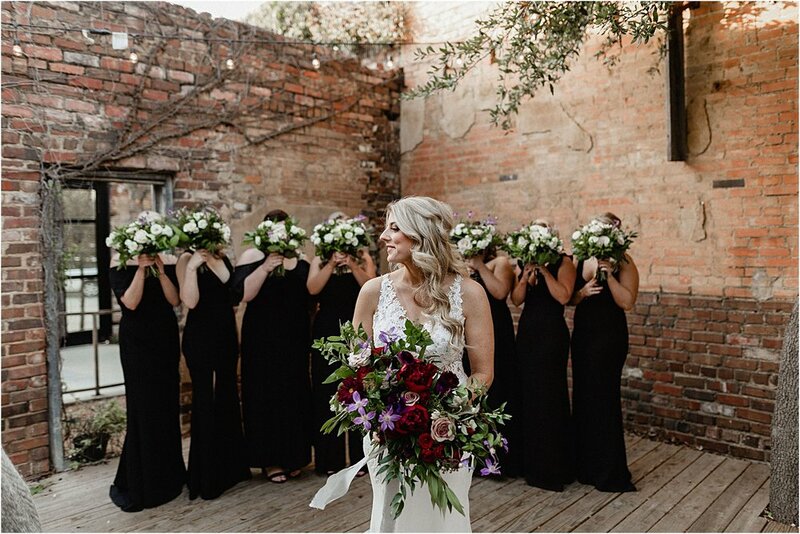 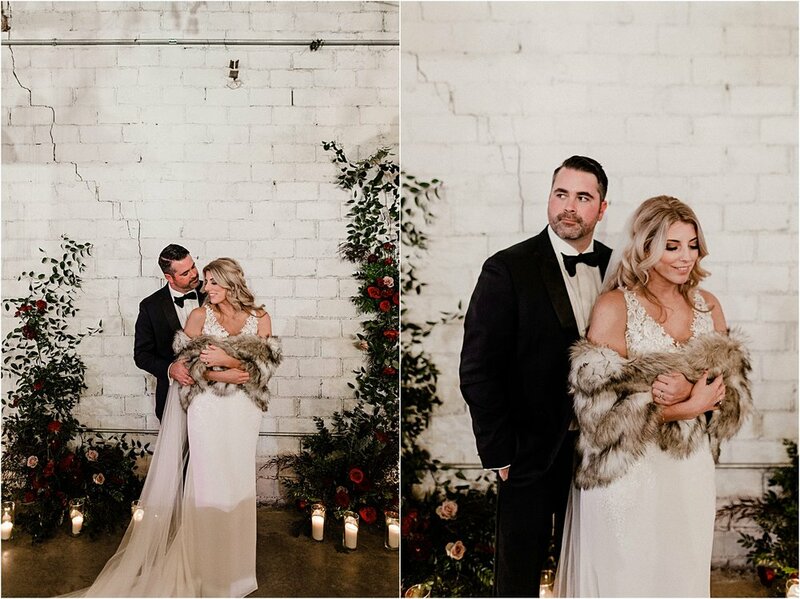 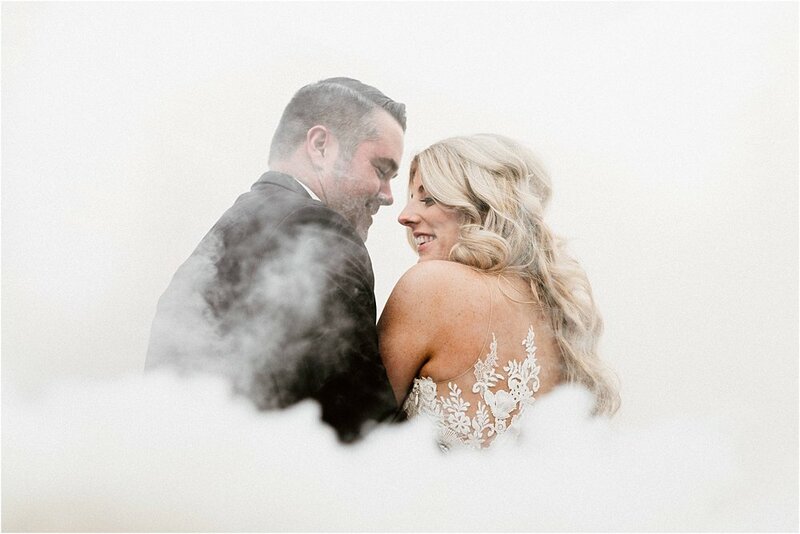 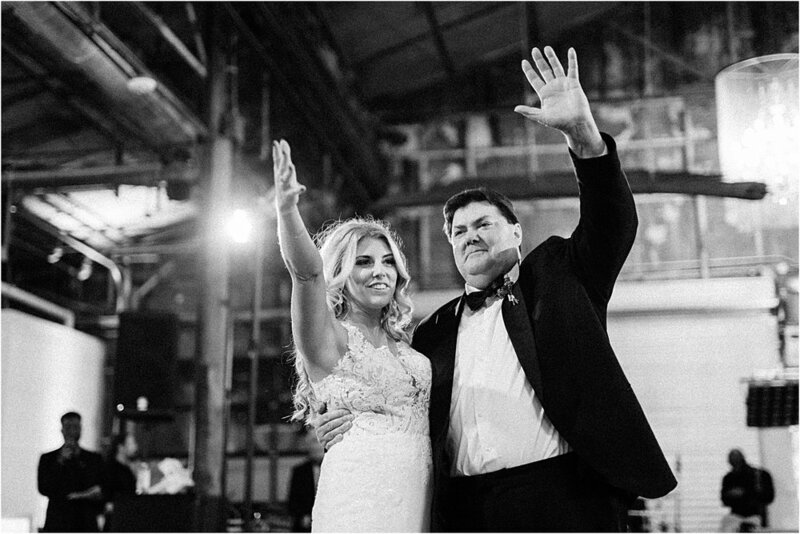 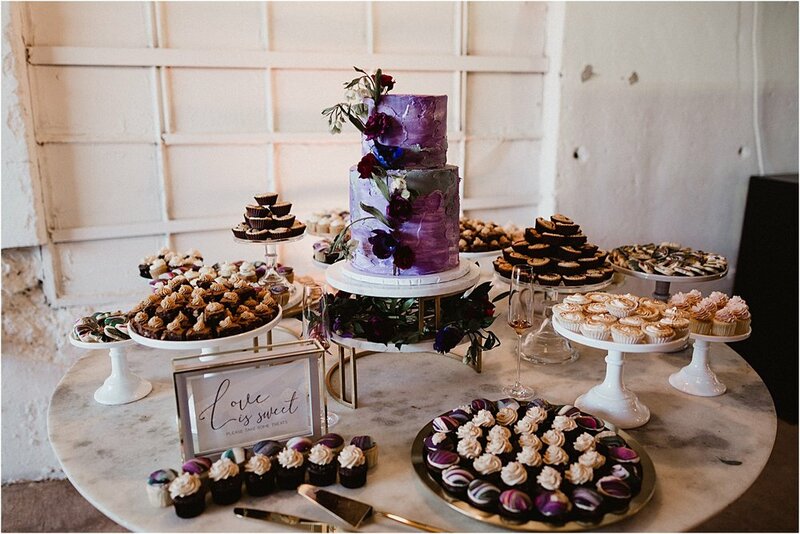 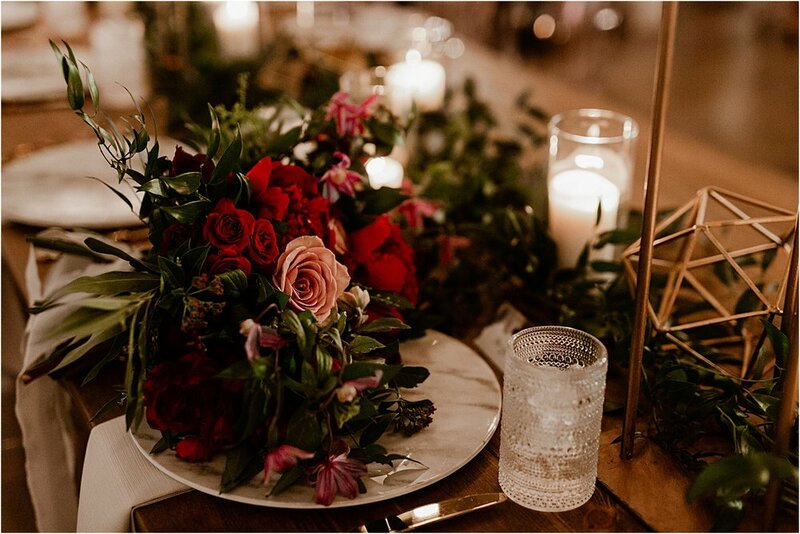 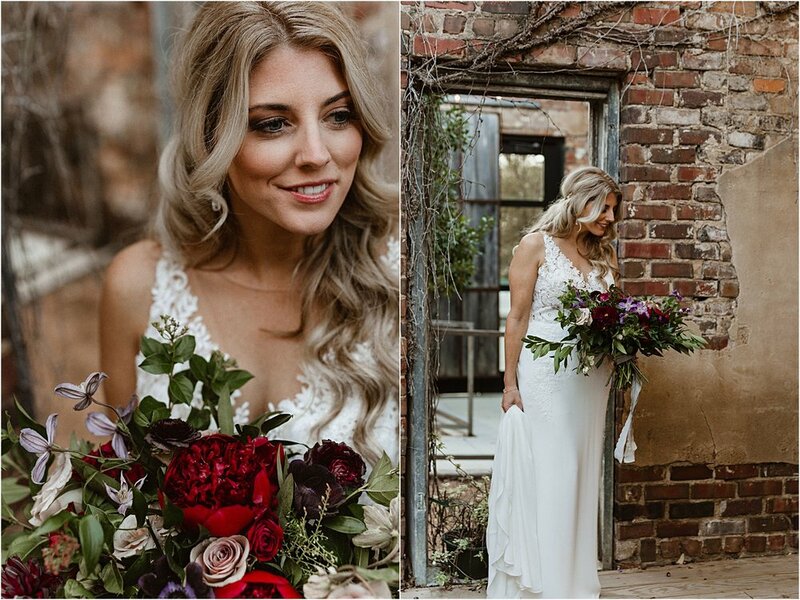 It’s an amazing 1920’s warehouse turned wedding venue, and it made for one of our favorite weddings of 2018. 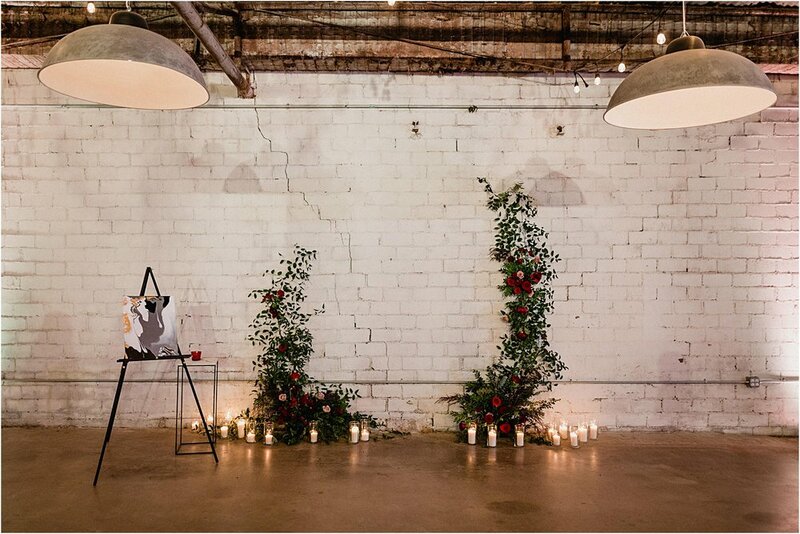 Every single detail was brought to life so beautifully by all the designers and coordinating team. 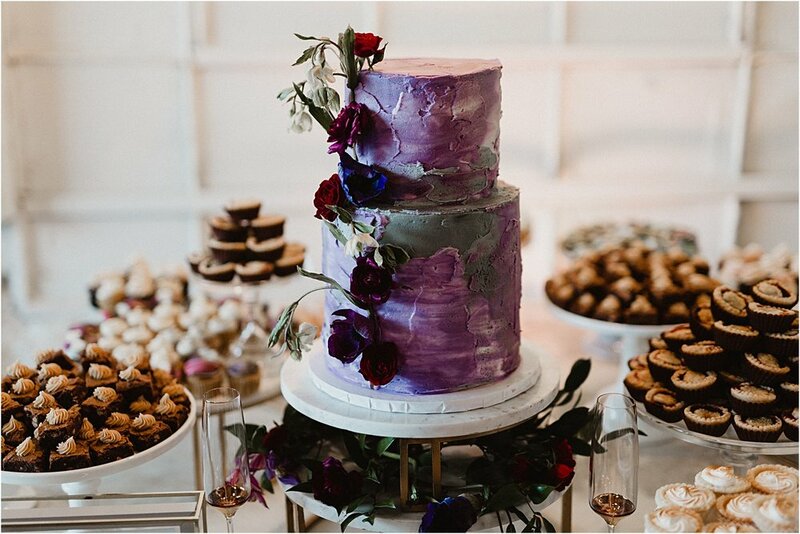 The flowers, dress, venue, cakes, everything was beyond gorgeous! 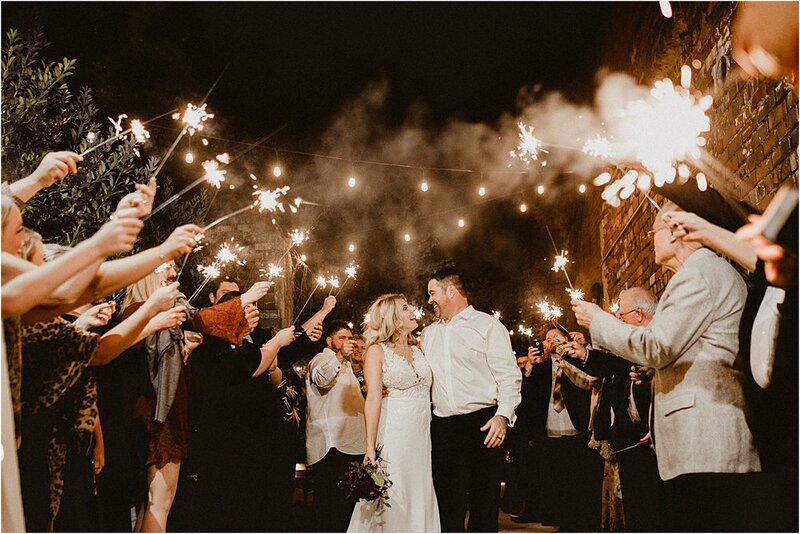 Massive kuddos to everyone involved in making their day magical. 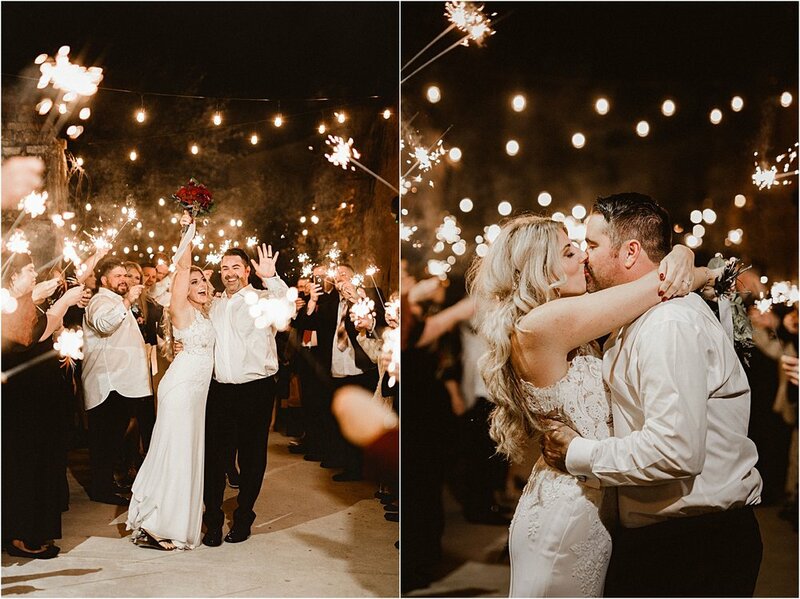 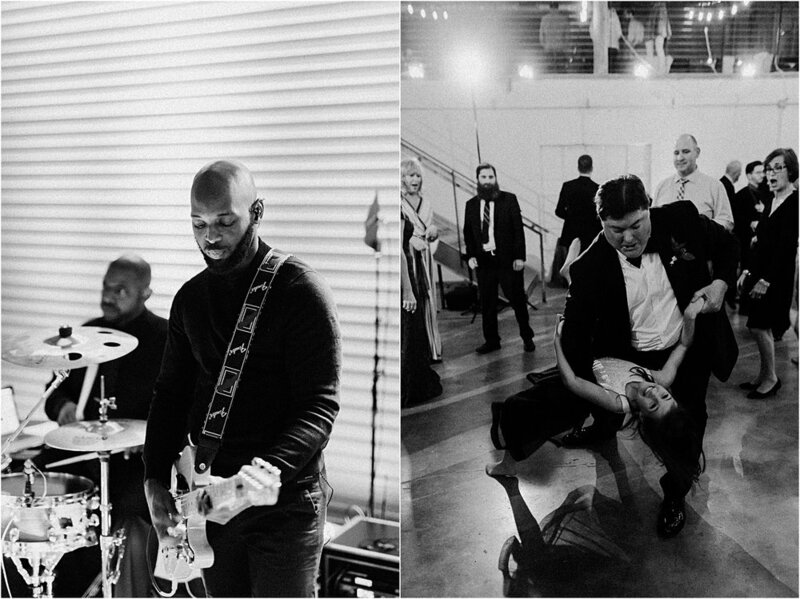 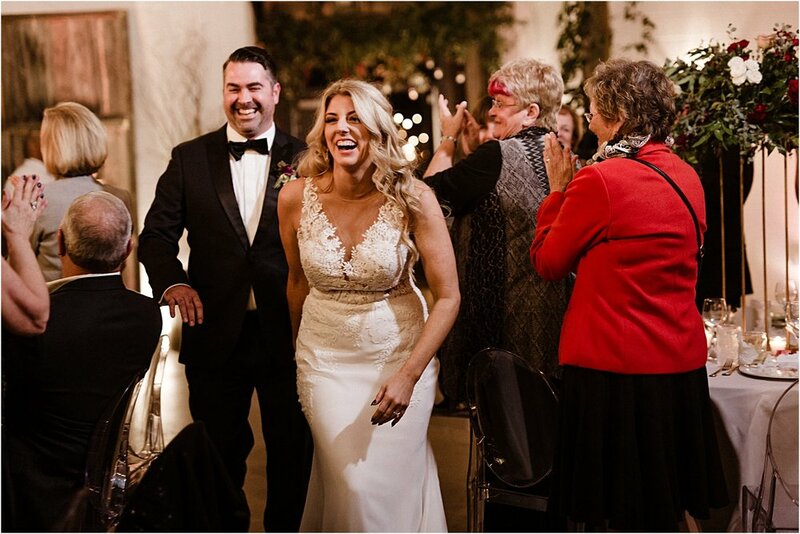 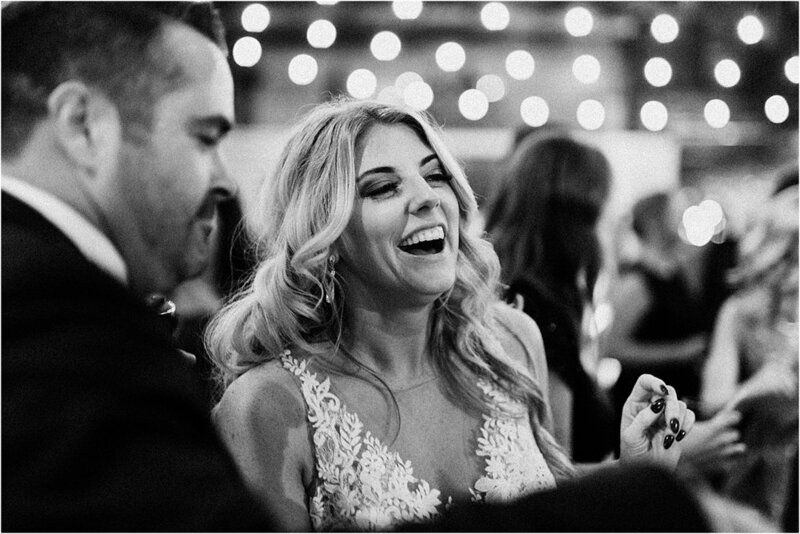 Their reception was a blast and the band absolutely killed it - we loved getting to share in the celebration until we sent them off with sparklers. 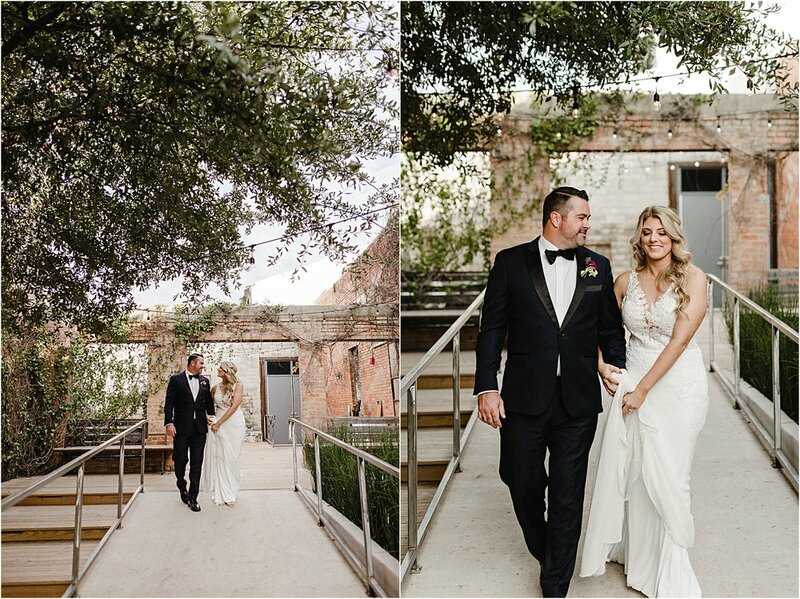 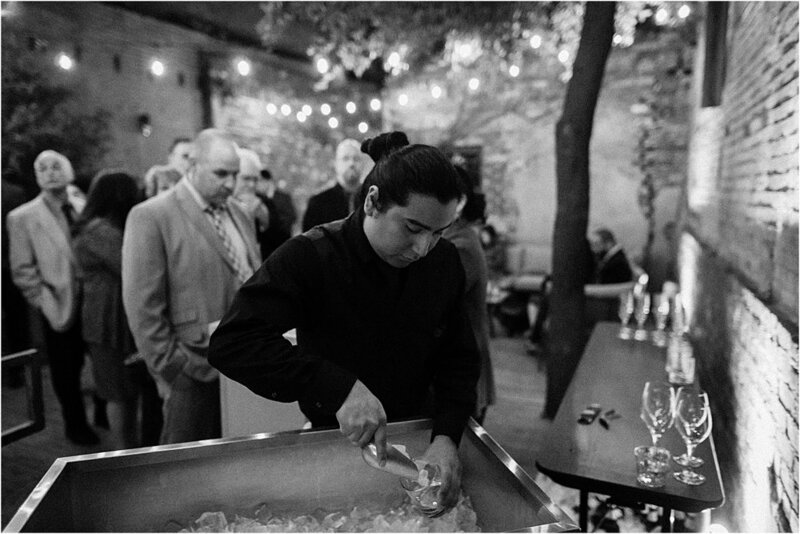 We can’t thank them enough for being such amazing people and entrusting us with their day. 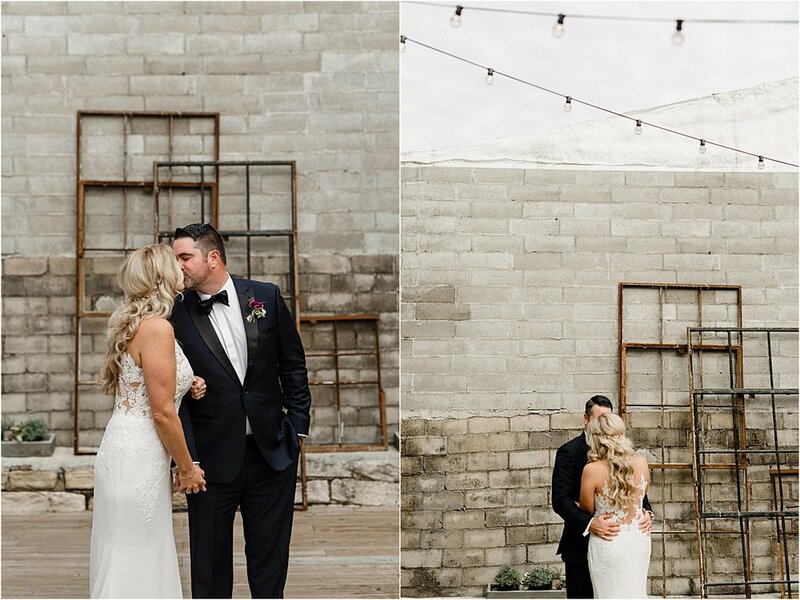 So raise and glass and cheers to Meghan and Clay!